Parking was apparently full inside the hotel and in the lot opposite which is also the designated parking lot for hotel guests. Fortunately again, I got free parking on the street opposite the hotel and being a Saturday night, there was no charge either. While checking in, the front desk agent wanted to charge me 40 Euros for an additional guest in the room. I had apparently booked the room for one but my Dad was staying with me. After all my booking included 2 beds. 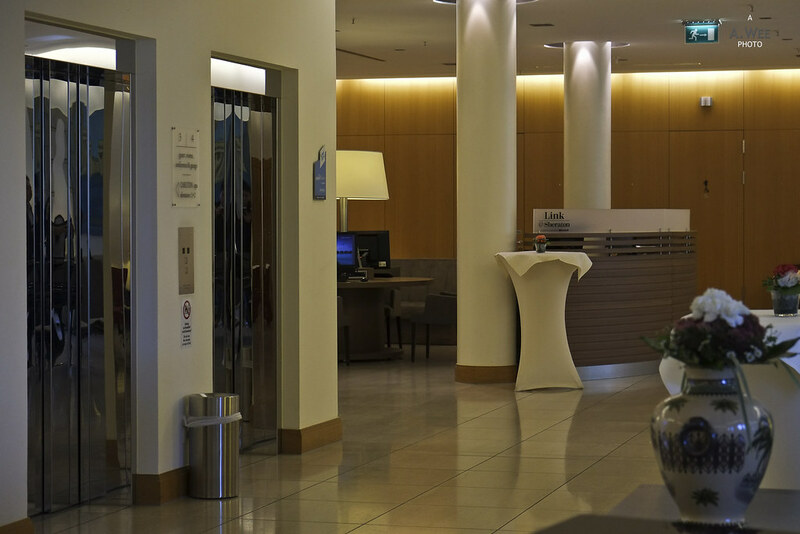 It felt ridiculous to charge me an additional 40 Euros just for what would be no additional fees incurred by the hotel. And more so when the rate I booked was EUR89. Eventually, I was told that due to my SPG Gold status, I would not be charged with the extra occupant this time around. There was no upgrade for the room and since we arrived late at night and with the fiasco at the front desk, I did not really want to aggravate the issue further by asking/requesting for an upgrade, since there was nothing wrong with the room. Furthermore, the room had a very nice spacious bathroom. There was ample vanity counter to place your toiletries kit. 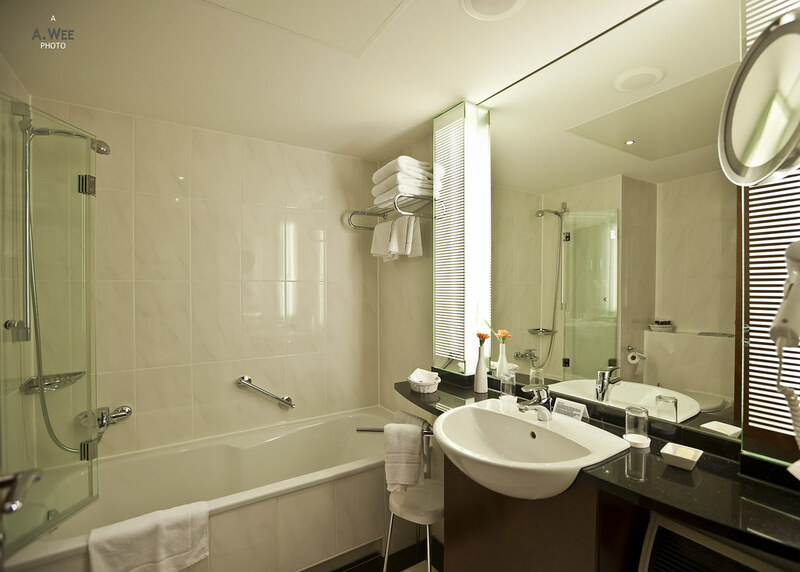 While the shower is in a bathtub, there was a glass partition which seems standard in Europe and much better than the shower curtain method. 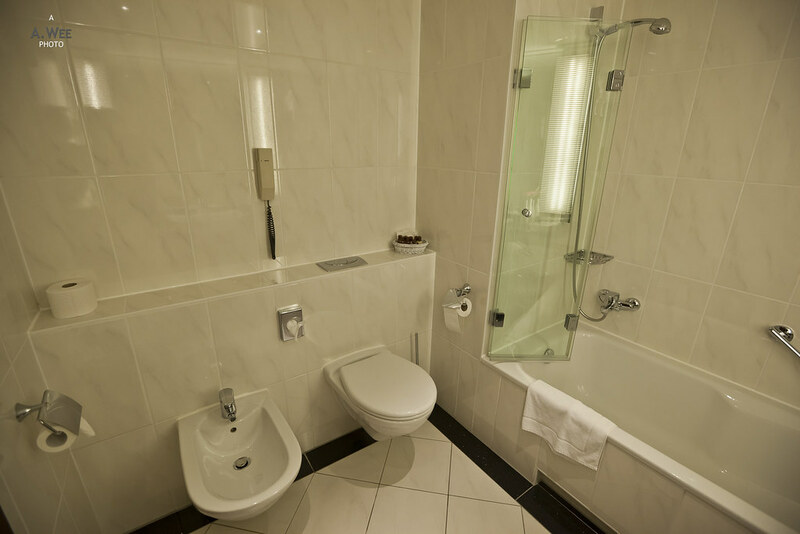 Like many European hotels, this room also has a bidet on top of the toilet. As this property was probably built in the 80s, it makes sense as bidets were very popular and installed in many hotels during that era. Even some houses built during that era has those. What was inconsistent was also the amenities provided in the bathroom. 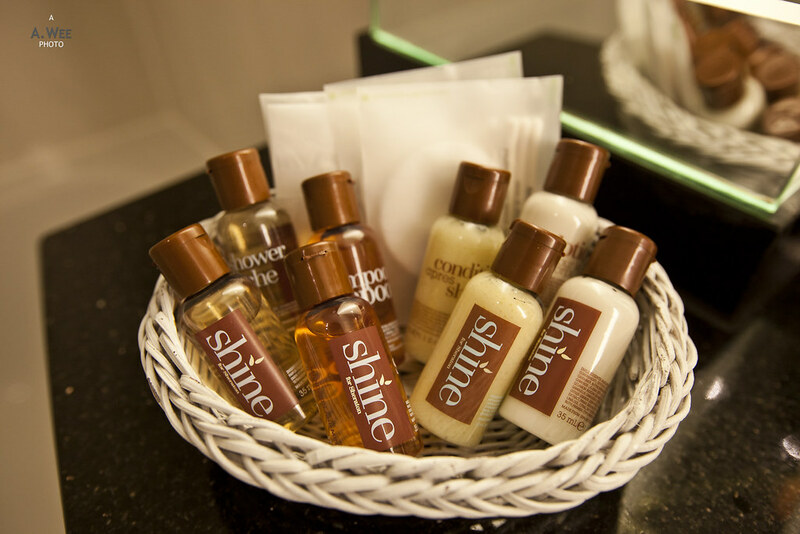 There was 2 sets of every amenity in a basket, something I do not even see when reserving a room for 2 persons. This puzzles me further as to the necessity for the extra charges with the additional occupant when this room that I booked for one already has amenities for 2 without me even asking for it. Again, fast fingers when booking through the mobile app can sometimes result in a mis-booking for one person which is the default number of guests on the SPG website or app. The rest of the hotel room seems to be like a mix of furnitures. It seems like the hotel did some renovations but kept some of the old furnitures. The location of the furnitures also seems to be all over the place. 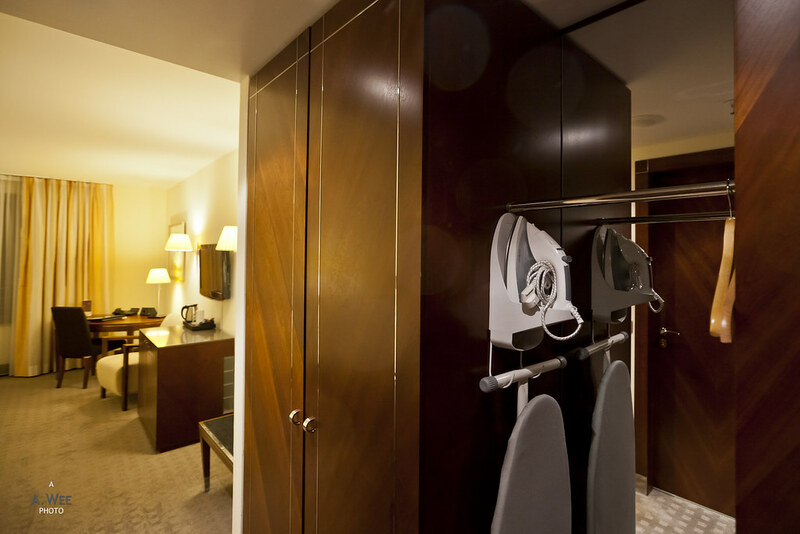 But it did have an ironing board and an iron in the open plan wardrobe cabinet by the foyer. 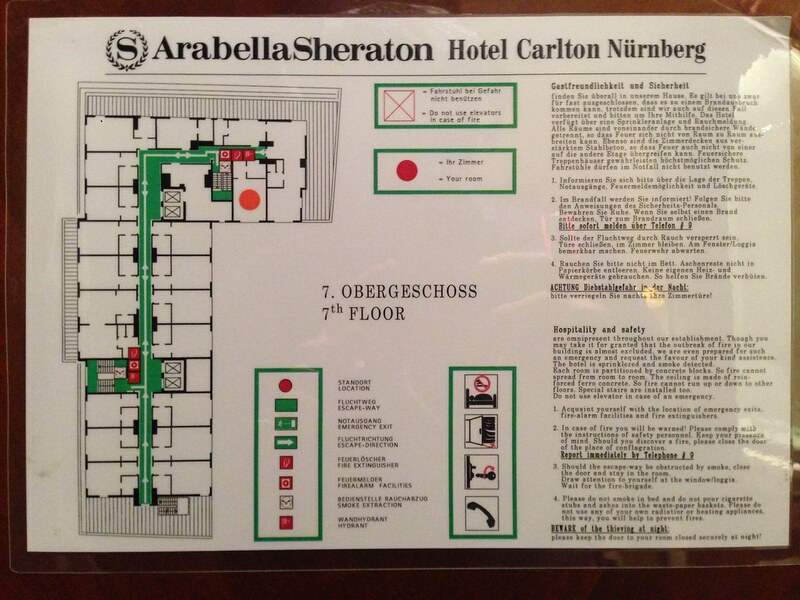 This open plan system cheapens the hotel room a bit to feel more like a Best Western or something. While the room is generally spacious, the furnishings were quite old and this is a property that is past its prime. 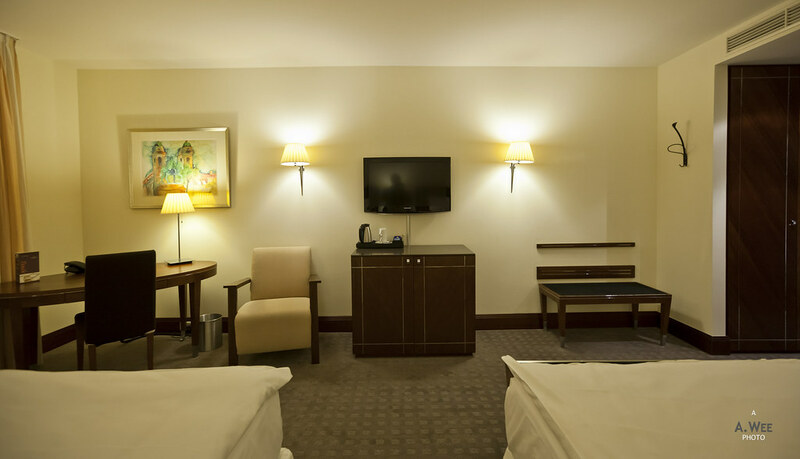 They also should hire some interior designer to properly place the furnitures as it seems to be all over the place so making the room somewhat cluttered even when it is spacious. 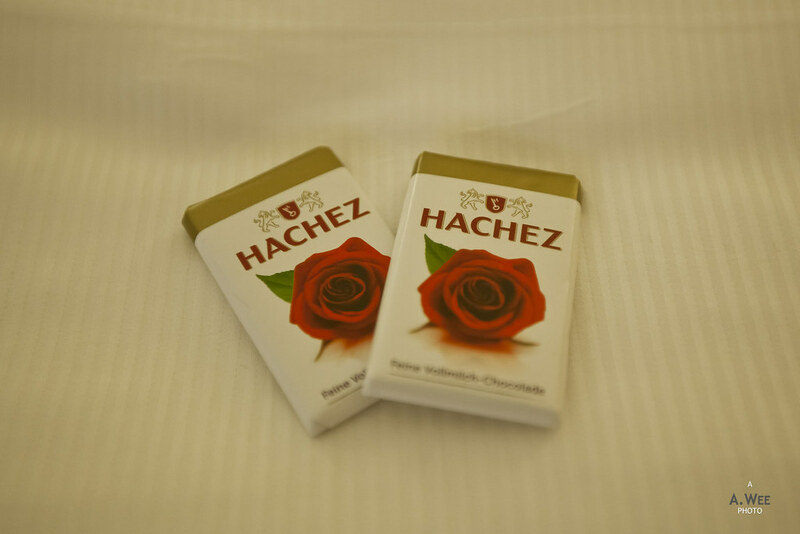 For a small city hotel, I did not expect any turndown service but this hotel does it and leaves 2 chocolates for guests. With an L-shaped layout, this hotel has rooms facing the street or the courtyard. The latter is quieter though on a weekend, the streets are not that noisy either. 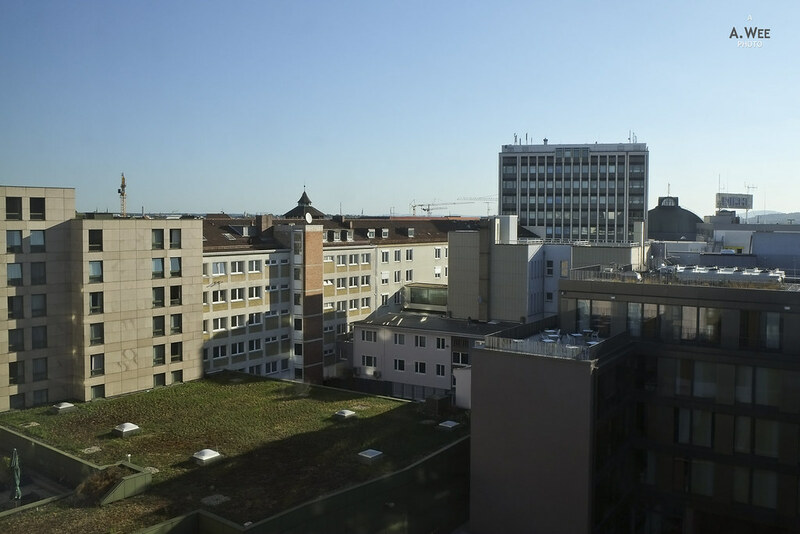 For better views, there is the rooftop of the hotel that has an outdoor terrace with a view of the train station and the dome of the Opernhaus. 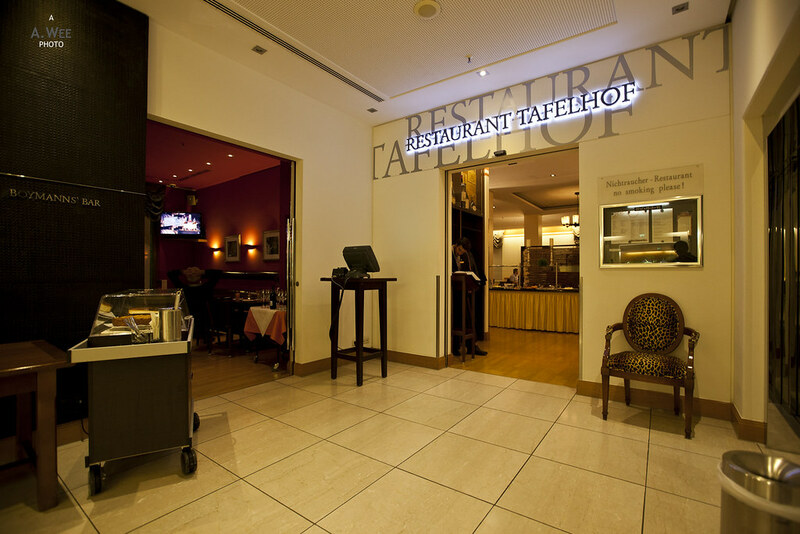 Aside from the rooftop, the hotel also has a restaurant and a bar on the lobby level beside the elevators to the room. 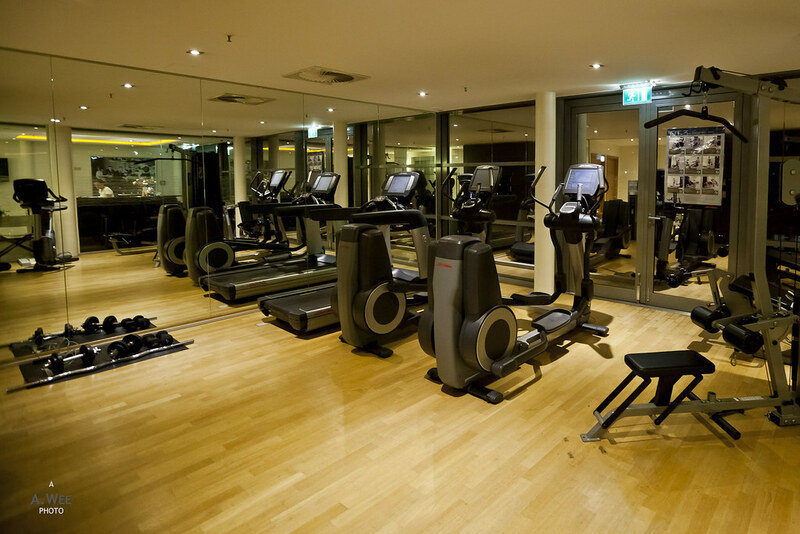 For the facilities the hotel has a fitness centre and a spa with a hot tub at the rooftop level. This gives a nice view for guests using these facilities. 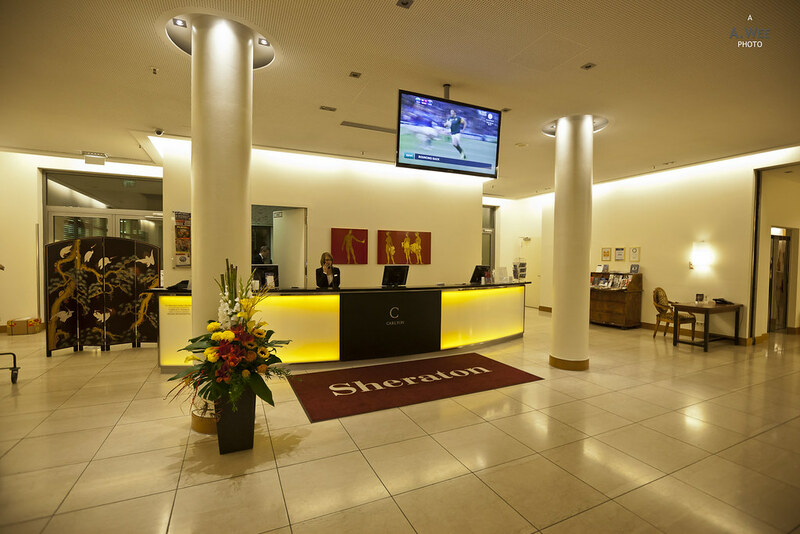 Like all Sheratons, the hotel also has a business centre and a workstation with internet connectivity on the lobby level. As SPG members, 2 bottle of waters were provided though one was still and another sparkling. As it was late on the day we arrived we did not change them. Next morning I wanted to bring the bottled water for our water supply while on the roadtrip. On check-out when I went to change the bottle of sparkling bottled water, the front desk agent asked me to proceed to the restaurant. However the waitress in the restaurant mentioned there was no still water available, as only large bottles were provided. However on my insistence, they actually had small bottles which I was provided with the day before. Though the waitress insisted I would be charged for these. Basically, the hotel just did not seem to have any one in charge and it was confusing and frustrating as hell for the customer! With a rate of EUR89 (~$80) per night, the room was actually good value for money, but the varying staff attitudes in this hotel makes it very inconsistent. Some of the staff we met were kind and hospitable, but some needs to go through more training. Unless the hotel undergoes some sort of upgrades, I also would not pay more than this rate for a night at this property. 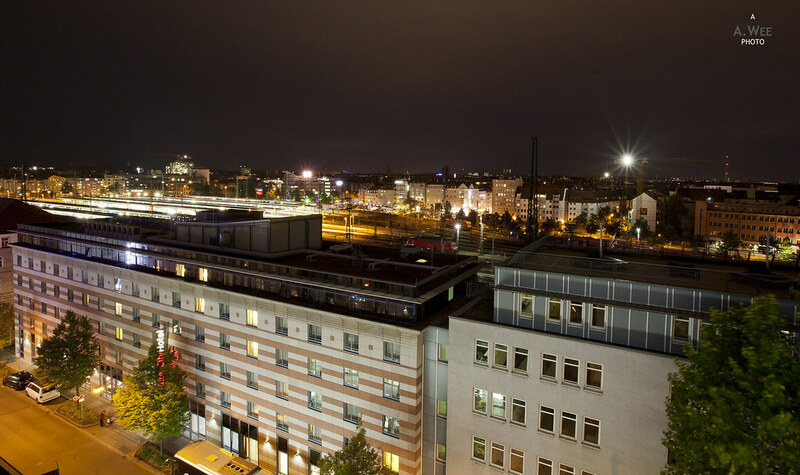 I would also recommend visitors arriving by train to Nuremberg to consider this hotel if rates are as cheap as it is close to the train station.